Cost is usually one of the first questions that come up in any project. Making a project budget is an important part of any project management. Various things are there to take into consideration while calculating a budget for the project like employee cost, software expense, necessary equipment purchase, etc. Project budgets are a reflection of project work and the timing of that work. A comprehensive budget provides management with an understanding of how the budget will be utilized and expended over time for projects. 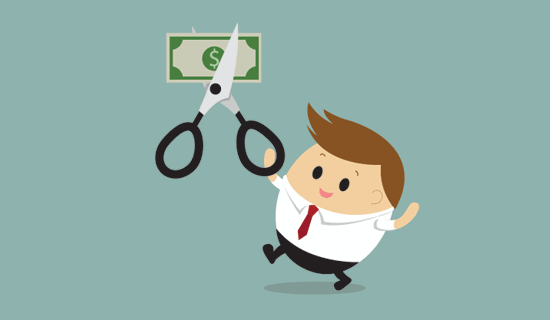 A report says, "55% of project managers cited budget overrun as a reason for project failure." 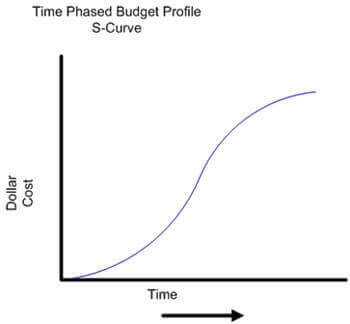 In project management terms, an S-Curve is a mathematical graph that portrays relevant cumulative data for a project such as a budget plotted against time. The reason it's called S-Curve is that the shape of the graph forms a curve like a letter "S". The S-curve in project management is used to track the project progress. In today's business climate, ensuring that a project is on track and on a budget is compulsory to its success. 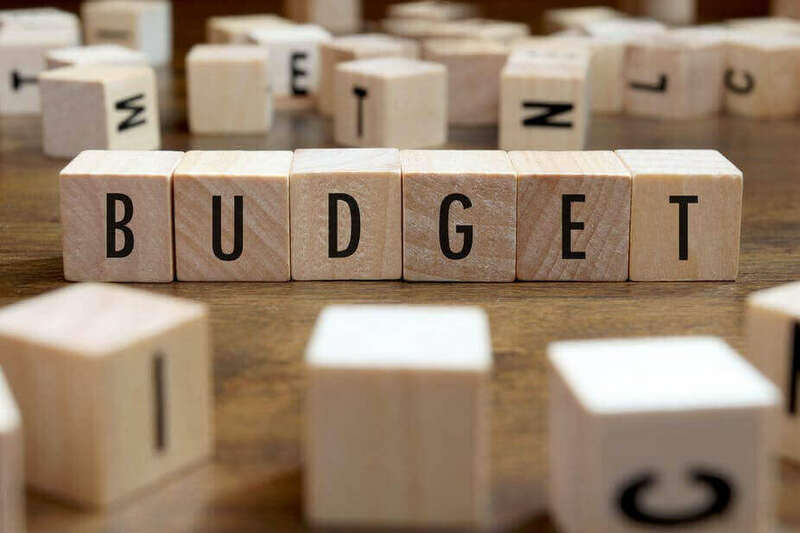 Budgeting and cost control involves the estimation of costs, the setting of an agreed budget, and management of actual costs against that budget. Don't let the idea of project budgeting frighten you. The budget for a project is the sum of costs of individual activities that the project must accomplish. Budgeting is important in the development of any major business project. Without a well-planned budget, projects can scatter and be left incomplete. Budgeting is not an easy process. It provides a number of different advantages that a project manager should consider. Establishing Guidelines: Project budget allows you to establish the main objectives of a project. Without proper budgeting, a project may not be completed on time. It allows the project manager to know how much he can spend on any given aspect of the project. Cost Estimating: Once a budget is in place, the project manager can determine how much money can be spent on each component of the project. Hence it also determines what percentage of the available funds can be allocated to the remaining elements of the project. It gives the chance to decide whether or not the project can be completed in the available budget. Prioritizing: Another advantage of having a project budget is that it helps you to prioritize the different tasks of the project. Sometimes it might seem to be completed at once, but it doesn't happen due to some inefficiency. 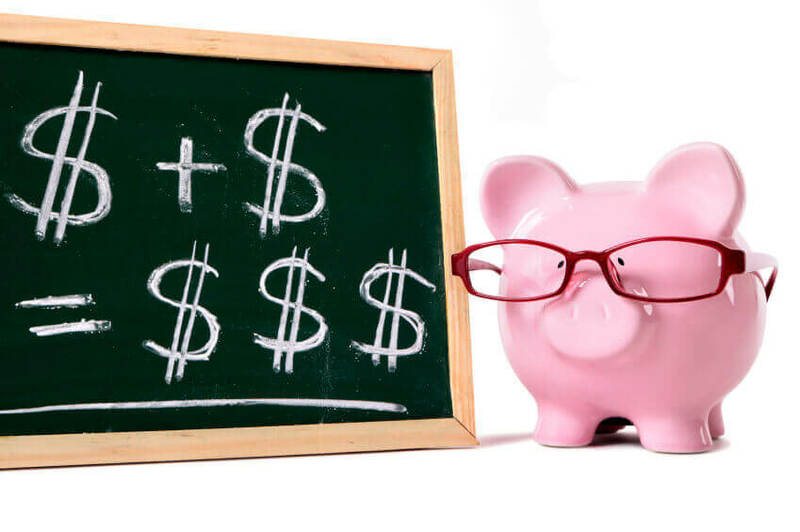 A budget will allow you to prioritize which parts of the project can be completed first. Before we check how the budget is developed, it's important to understand why it's important. Why the project budget is important? Organizations with 80% or more of projects being completed on time and on budget waste significantly less money due to poor project performance. - The approved budget is what pushes project funding. It shows stakeholders how much money is required and when it’s needed. The ability to get materials, equipment, and people when they are required is dependent on the funding provided as a result of your budget. 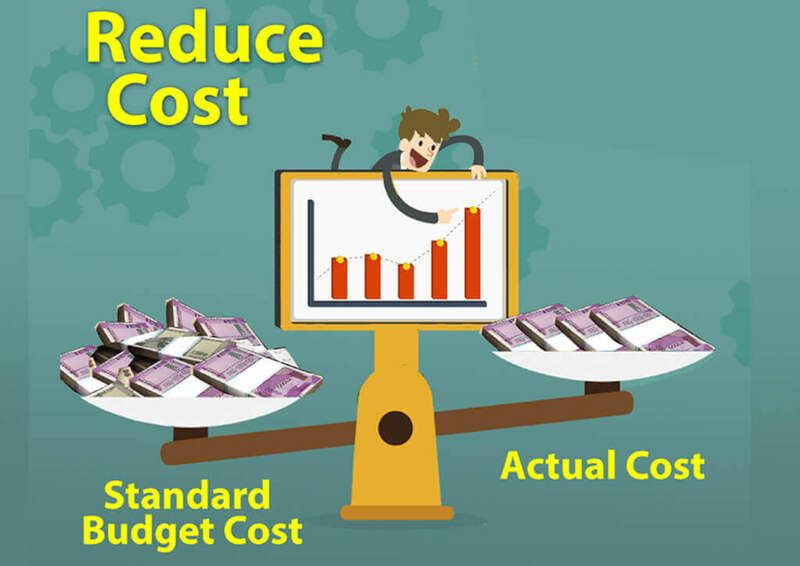 - Budgeting provides the basis for project cost control. By properly measuring the project’s actual cost against the approved budget, you can be able to determine if the project is progressing according to the plan or not. On average, projects go over budget by 27% of their intended cost. A carefully planned budget allows a business to track where they're financially standing. This allows for long-term, strategic planning for everything from current operating costs to potential expansion. 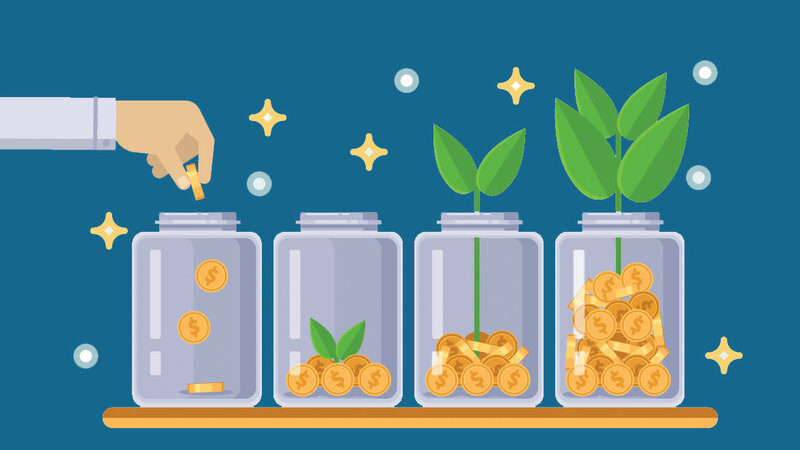 Budgeting is important for small-business owners. Being even a little off of the track on cost projections can have a devastating effect on a small operation. How to Create a Right Budget of Your Project? Now you know what a project budget is actually and why it is so important. Now, you need to know how to prepare a budget for your project. Most organizations have procedures, policies, and guidelines for handling cost budgeting. The first is to ensure that you are familiar with your organization’s tools and budgeting processes. It is the process of accessing the possible costs to different activities involved in a particular project management strategy. It also involves controlling the costs so that a project can be completed within the estimated budget. During activity cost estimation, changes to the activities may arise which can affect the cost estimate. To resolve this issue, having a cost management plan is necessary. Without this, it is difficult for projects to commence. It is an important tool in project management. It includes project managers and estimators to calculate the total cost needed for the entire project. In short, it is a method of documenting different important aspects of the project cost estimate to eliminate the cost risk of the project. It should be a clear document so that those involved in project management can be able to understand. It makes it easier for those in project management to determine the funding option, cost, cost risk, opportunities, and many others. It is a part of the project management plan and acts as the reference point through the entire project. It has several components like the project scope document, the WBS dictionary, and the WBS itself. The project scope document explains the product scope descriptions, project deliverables, and acceptance criteria. WBS is the detailed description of the set of activities that are required in the project. Project scheduling is a process to communicate what tasks need to be done and which resources will be allocated. A project schedule is a document collecting all the important work needed to deliver the project on time. Project schedule can be used to determine the cost budget over time. For a specified calendar period, you can combine the activity costs which is planned to determine the time-phased budget. Resource calendars will let you know which and when resources are assigned to the project. Using each rate for each resource and combining them with the project schedule, you can determine resource costs over time. It refers to the specific calendar that lists all the working days as well as all the holidays that the project management team and the project manager need to utilize. So that they can be able to determine which specific resource is being used and on which dates they may be inactive. So this is how you can create the right budget for your project. But after creating the right budget, the next important thing is to keep your projects in the budget. How to Keep your Projects in Budget? Most of us are acquainted with budget overruns. We've all had those projects that end up over budget, and we are left wondering WHY! Keeping projects on the budget is extremely important for overall profitability and employee morale. One of the best ways to create an effective budget is to look at the expenses from past projects. If this is your first project, then review your budgets from similar projects. If you have worked with the client before, then review past budgets to determine potential hiccups. Scope creep refers to the changes or uncontrolled growth in the scope of a project. 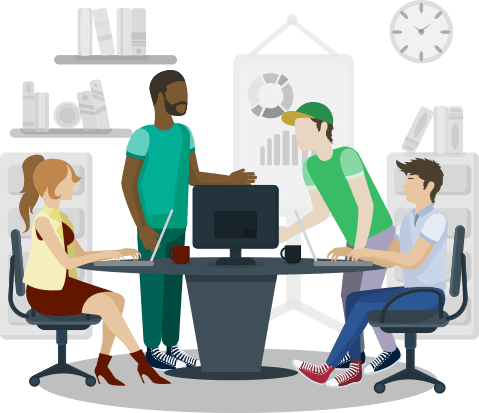 Though it's common to have some aspects to have a project change once it's in progress, it's helpful to create progress for changes and to have team skilled in this area. Create a framework to discuss the changes with the client. That will definitely help project managers to keep the goal in mind. This is vital for properly budgeting your team's time and keeping the project moving forward. In most companies, your team is your most valuable asset. Some firms don't closely track staff hours. Without proper time tracking, it's hard to know how profitable certain projects are. With accurate time tracking you can show your client exactly how much time and effort their projects take. You can figure out if your employees are spending more time on those work which doesn't result in a better project outcome. You can extract who is working for what, and for how long, so you can adjust task schedules and keep projects running on time. Most companies can't bill for every hour of time. Suppose your team worked 40 hours last week but only billed for 30 at the rate of $100 per hour. That means, your effective bill rate is $75 because it takes the non-billable time into account. Knowing your bill rates make it easier to create accurate budgets. Hence you can get to know which resource got paid how much. Many software solutions are there which can make this process simple and easy. 77% of high-performing projects use project management software. More than expected, PM tools are providing valuable business insights for project management. Such tools help to determine where projects are going and provide project managers with a structure they need to strategically utilize their teams. Orangescrum is an innovative project management software with time tracking, task management, resource management. It is a valuable tool in tracking staff time and calculating key performance indicators, such as your effective bill rate, utilization rate, and profitability. To create your project budget, simply you just sum up the estimated costs of the individual activities. This can give you the information that you need to create a cost baseline. Cost control is the process of identifying and minimizing business expenses to increase profits. 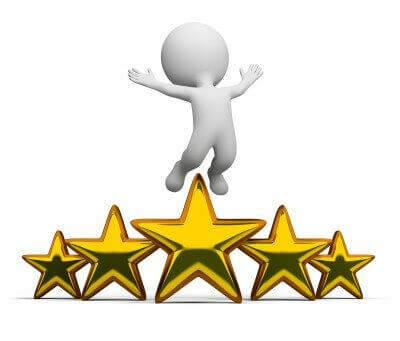 A business owner compares actual results with the expectations. If the actual cost is higher than planned, then management takes actions. As an example, a company can obtain bids from other vendors that provide the same product or service, which can lower costs. Cost control is an important factor in maintaining and growing profitability. Cost control is the practice of identifying and reducing business expenses to increase profits, and it starts with the budgeting process. Cost control is an important factor in maintaining and growing profitability. Outsourcing is a common method to control costs because many businesses find it cheaper to pay a third party to perform a task than to take on the work within the company.